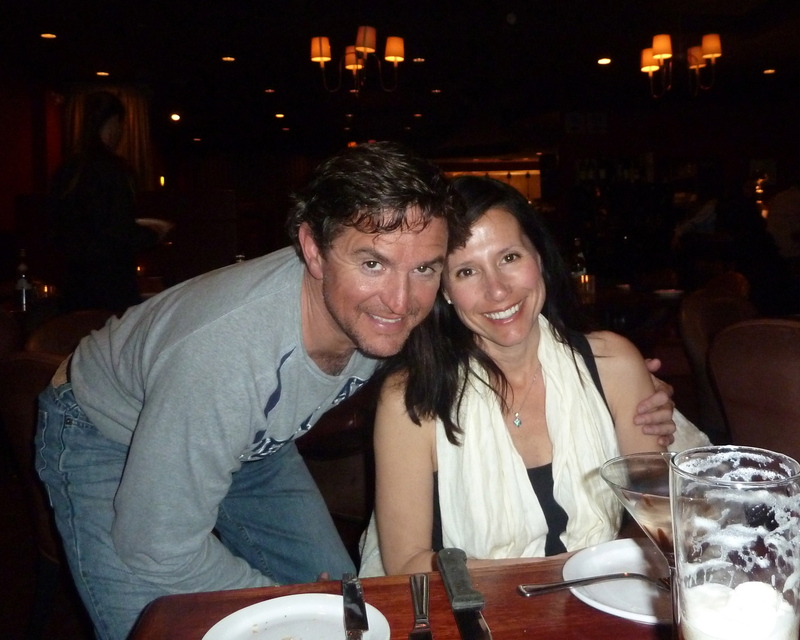 Beaver Creek Chop House Dinner Review | The Life Expert! 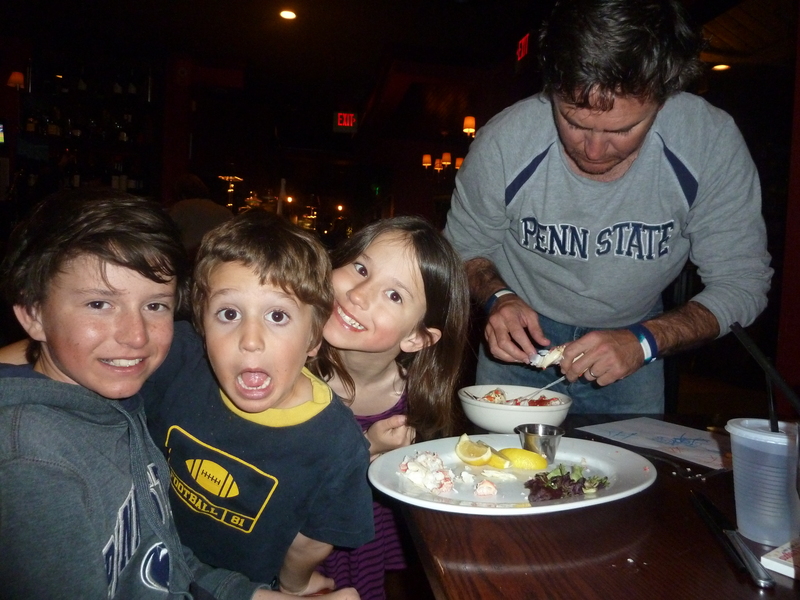 Beaver Creek Chop House is Amazing to bring kids and have a nice dinner so close to the Mountain!! If you are in Beaver Creek and want to dine at a delicious place with views of the mountain where you can sit and wait for skiers or take a decent break from skiing, Beaver Creek Chop House is a perfect restaurant! In a week I think we ate at the Beaver Creek Chop House at least 4 times. Lunch and dinner seemed to call our name simply because of the vast variety of food they offer. And their promotions are just plain fun! They have inside dining and outside, as well as the nicest staff I have ever met in any restaurant in a long time. From the bartender to the wait staff, everyone was so kind and welcoming. And make sure before you got to find out when the magician will be there! They always have someone around and if you are going to be there, you don’t want to miss them! Another sign that the Beaver Creek Chop House is a fantastic eatery is that they have a photo wall of fame. You can find it on the way to the bathroom….tons of photos of the owner, celebrities, family and friends. Always, always, always a sure sign that there is love in the restaurant and love in the food! If you are in Beaver Creek – eat there. Often. I’d show you photos and my video right here….but the restaurant was very dark on the night I chose to shoot everything…and I didn’t notice until I was home in Los Angeles. 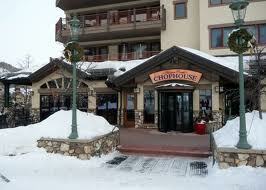 But trust me….The Beaver Creek Chop House is YUMMY. 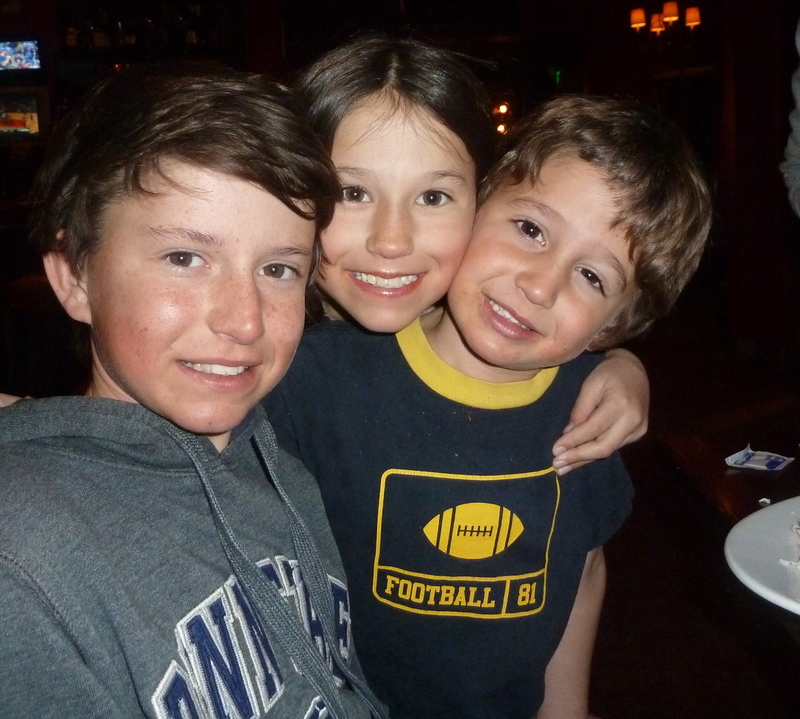 Your kids are only young once….take photos of them now! You will forget! Great EATS at Beano’s Cabin in Beaver Creek! Next articleBlue Moose Pizza in Beaver Creek is Cheap and Delicious! Best To Do In Rome Italy…Travel To Pompeii!